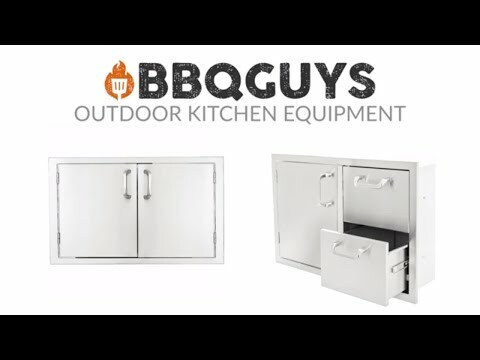 This BBQGuys Single Door, Double Drawer & Trash Roll-Out Combo features commercial 304 grade, stainless steel construction, and a 20 gauge steel frame; external flag hinges on door for easy removal; heavy duty commercial grade ball bearing drawer glides; full length drawer tracks; roll-out trash tray, and a number 4 brushed finish. Door is open for island access. Drawers are fully enclosed. Unit is flush mounted. A 28 quart trash can is included with this unit. This door & drawer combo does not include installation hardware or instructions. 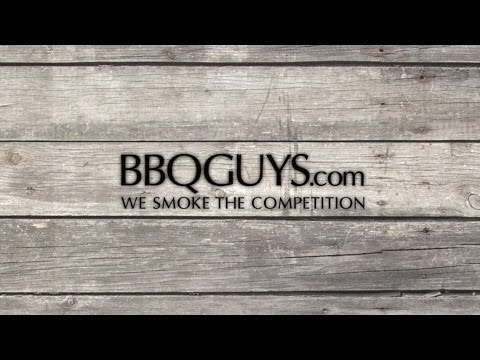 40 1/2" 40 1/2" 40 1/2" 20"
19 3/8" 19 3/8" 19 3/8" 19"
21" 21" 21" 28 1/4"